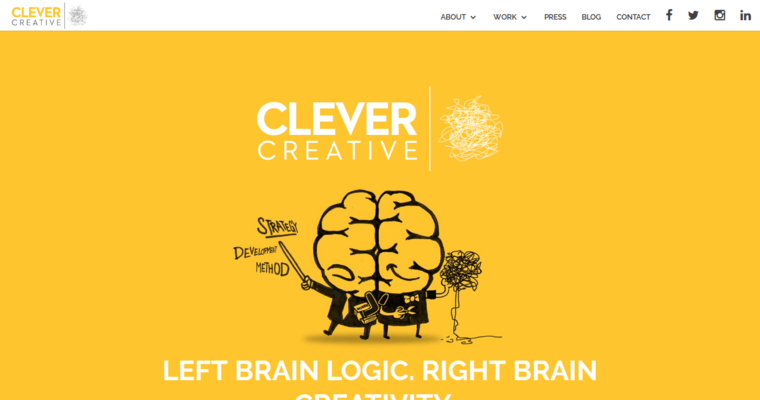 Clever Creative is the community of progressive, professional, productive digital advertising experts to interface with once you realize that your organization needs to start growing in digital spaces. 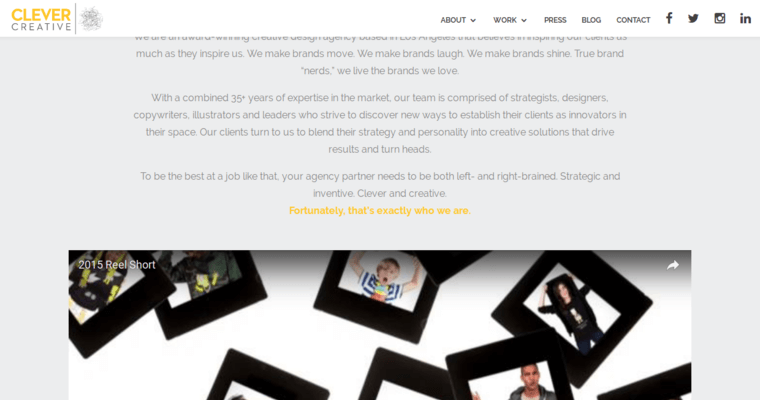 At Clever Creative, emphasis is placed on ensuring that the client's brand cultivates an original, innovative presence which helps it stand out from its competitors. 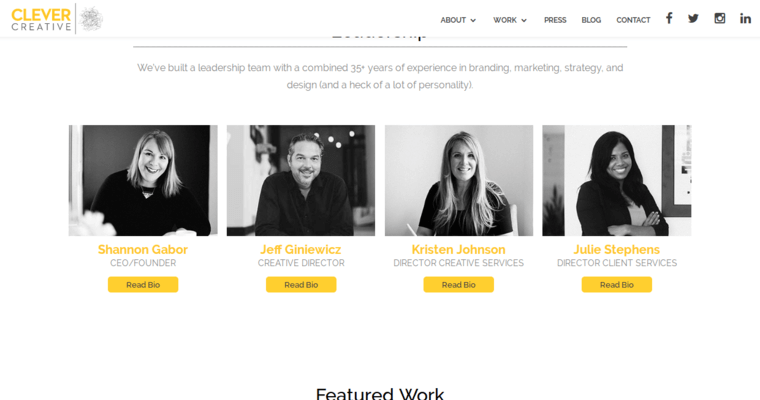 As such, business owners can count on the Clever Creative professionals to build websites that are irrefutably innovative in terms of key factors such as aesthetic layout. Additionally, the Clever Creative professionals deploy key strategies to ensure that the client's site is optimized for conversion and functionality. Choose Clever Creative when you get serious about moving forward in the world of online advertising!